Before we were already writing on our website how Ljubljana was given the Bronze Access City Award for the year 2015! 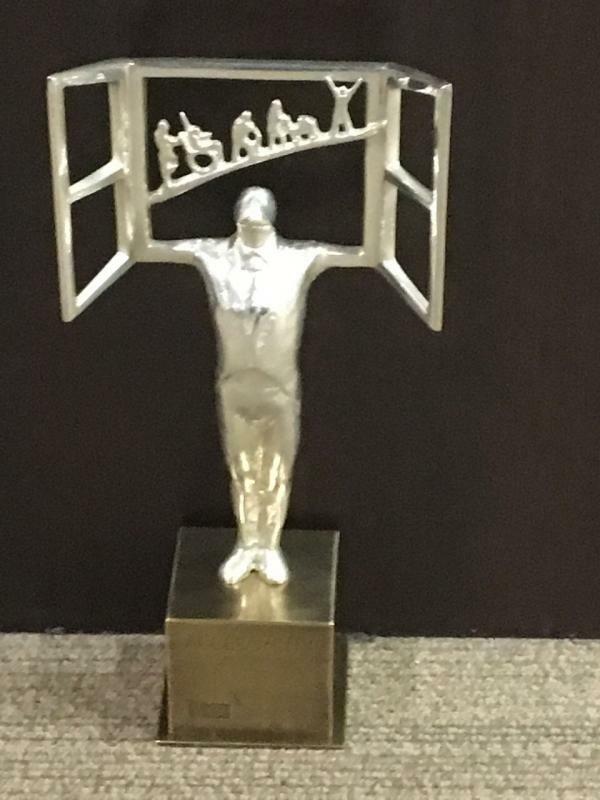 Now we can proudly announce that we have moved one step higher and that Slovenian capital is now officially a winner of Silver Access City Award for the year 2018. 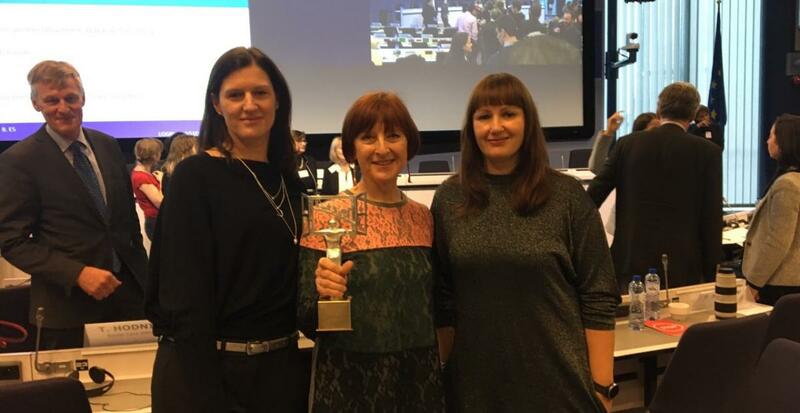 The main reason for the award is that Ljubljana integrated accessibility in its overall policy, appointing a special advisory committee with elderly and people with disabilities on board so that they are directly involved in the city’s policy-making. For 2018, 26 cities across the European Union participated in the competition. After strict selection procedures made by national and EU juries, four European cities were shortlisted: Slovenian capital Ljubjana, French city of Lyon, Viborg in Denmark and Luxembourg – the capital of Luxembourg 😊. After much debate the commission decided that the winner is Lyon, which has public buses which are 100% accessible, and access to culture for all is also ensured, thanks to the inclusion of accessible equipment in libraries, such as reading machines, audiobook readers and magnifying screens. Ljubljana was by that the runner up, while the Bronze Access City Award was given to Luxembourg, the city that has put a lot of effort into raising awareness among citizens to avoid stigma in relation to disability and building a highly inclusive city in which everyone feels comfortable. Finally, the city of Viborg in Denmark received a special mention for reconciling its historical heritage and hilly landscape with an accessible infrastructure.